The ColourVUE 3 Tones non-prescription collection enhances your eyes with a subtle blending pattern of colours. 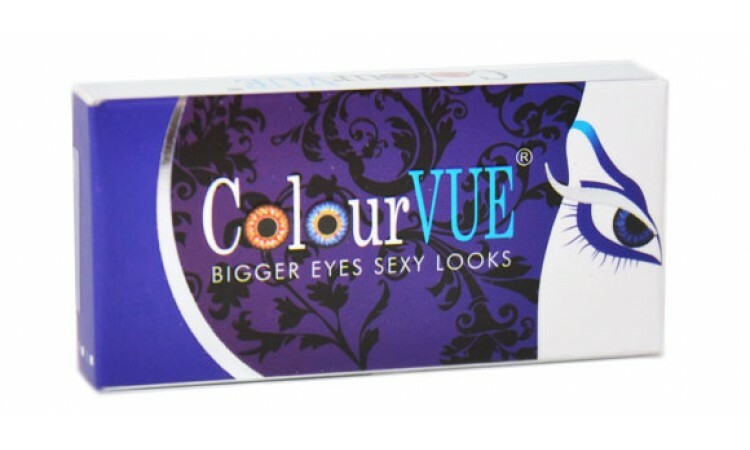 Great to intensify the natural colour of your eyes. 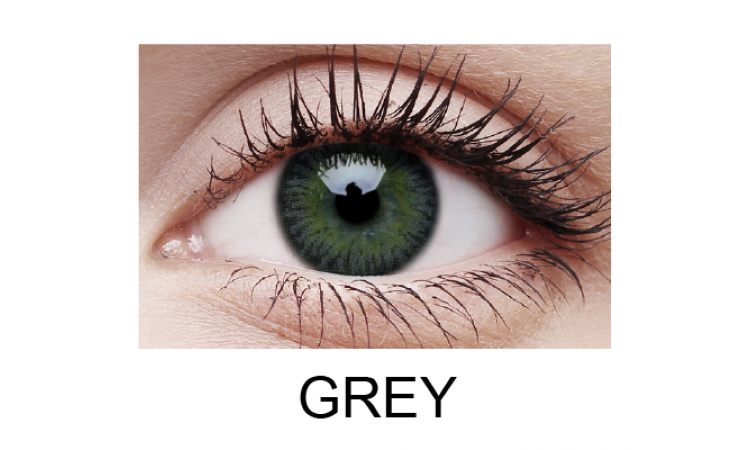 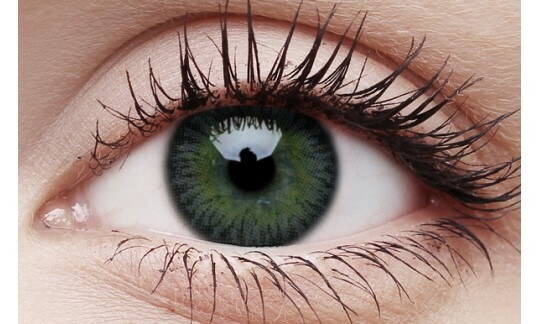 Colourvue 3 tones has a perfect colour blend technology to provide the most natural looking 3 tones.